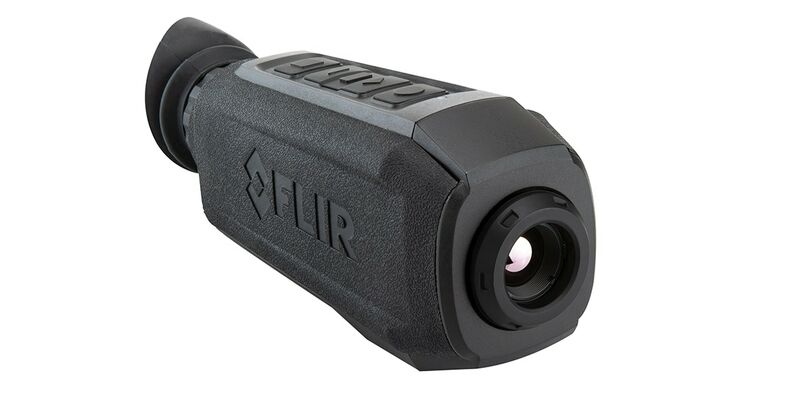 FLIR opts for a new thermal monocular, the Scion, developed with professional in mind. The Scion uses the company’s most advanced thermal imaging core bringing with it the ability to detect objects swiftly and in greater detail. The Scion also delivers clear vision even in low visibility conditions. The thermal monocular offers a 60-hertz refresh rate and 2 gigabytes of internal memory with a microSD card slot for even more storage capabilities. The Scion boasts elevated features such as picture-in-picture zoom, GPS functionality, Bluetooth and Wi-Fi. FLIR TruWITNESS is a wearable sensor platform that combines video and audio as well as location data when built for city-level security and public safety operations. The Scion PTM allows these organizations to stream footage of pursuits, evidence recovery and search and rescues. The Scion PTM is available through FLIR dealers with a price tag of $3,295. 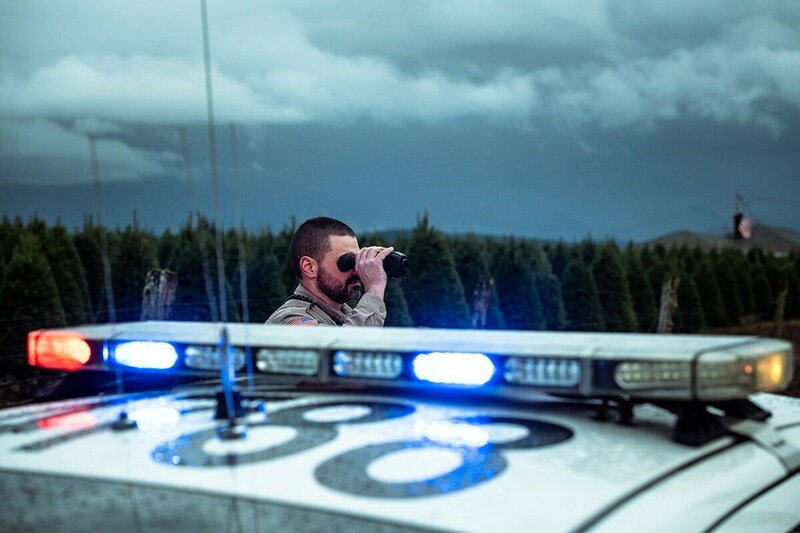 The post Scion launches under FLIR banner, bringing thermal monocular to professionals appeared first on Guns.com.